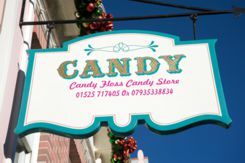 Our Traditional Candy Floss Candy Store offers an outstanding choice of quality Candy for all types of events; you do not have to purchase a party from Candy Floss to be able to order from our Candy Store. We are always adding new items to our lines, if you do not see what you are looking for, please contact us, we also specialize in seasonal Candy i.e. Christmas, Easter and Halloween etc. 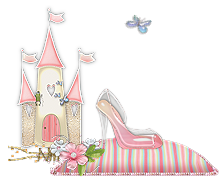 Click here to see our Candy Floss Party Supplies page.